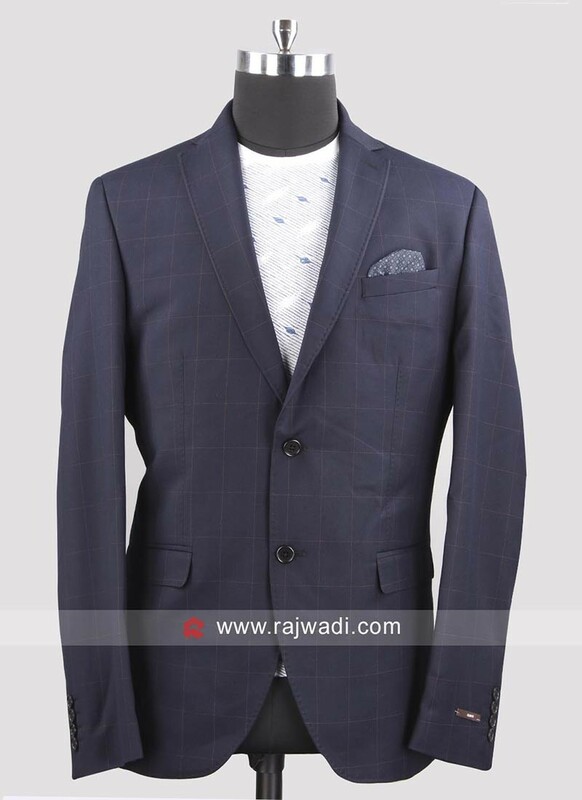 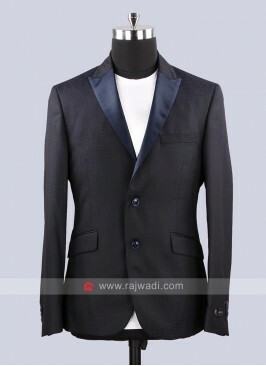 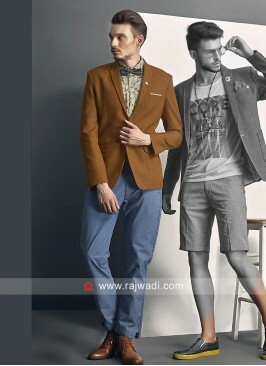 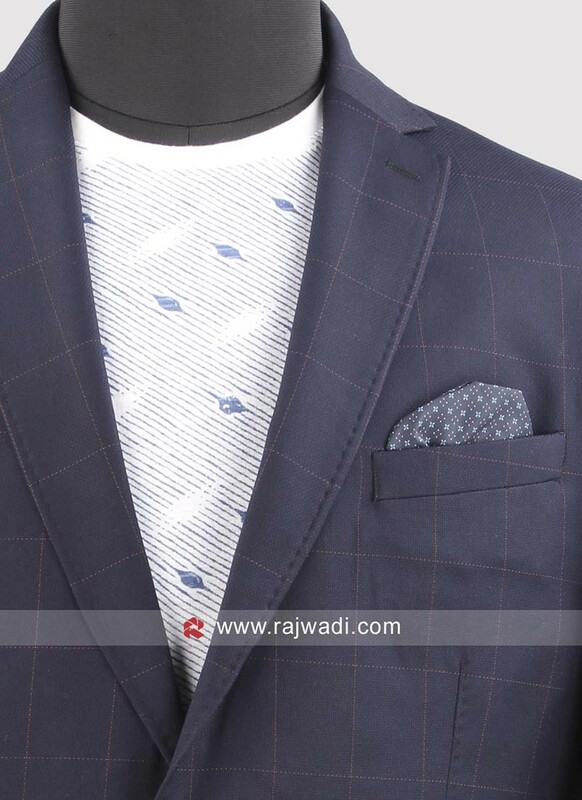 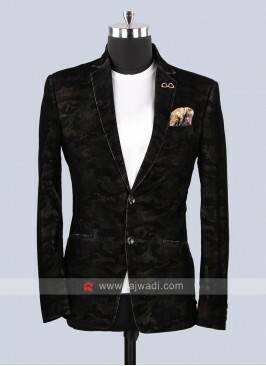 Impress everyone by wearing this Navy color classy Blazer made of Terry Rayon Fabric.This outfit is enhanced with fancy buttons will create a stylish and fancy look. 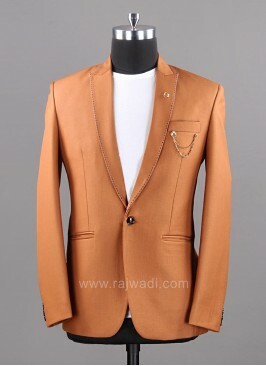 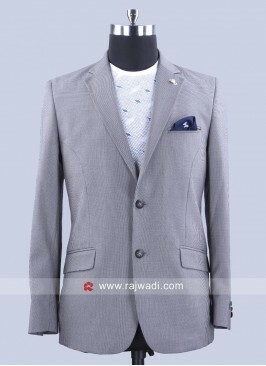 Terry Rayon Slim Fit Blaz.. 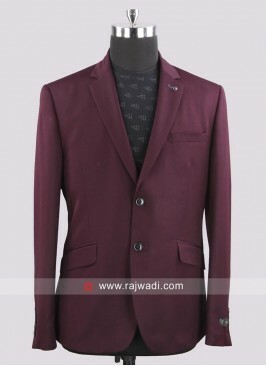 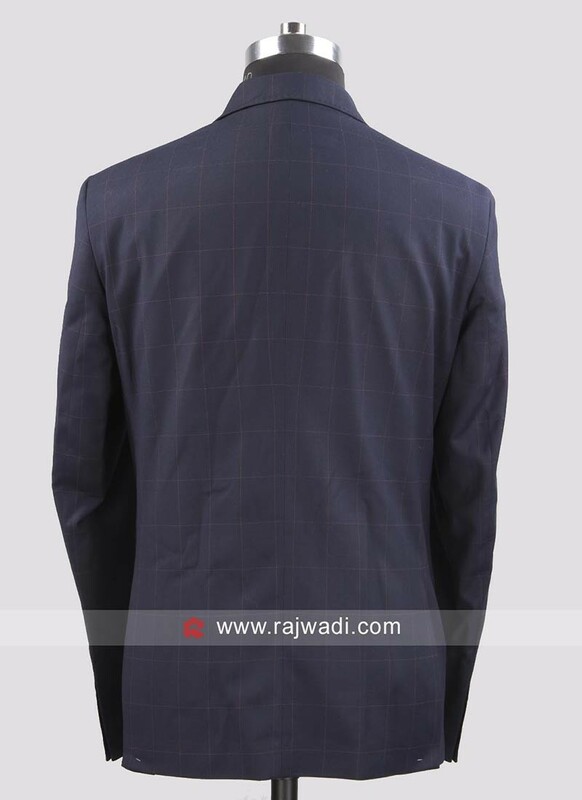 Medium Blue Blazer With F..
Van Heusen Velvet Fabric ..
Van Heusen Plain Blazer F..